MUSCAT The Department of Petroleum Geoscience at the German University of Technology in Oman (GUtech) will conducted a field-seminar for their MSc students, on the south coast of the UK in August. 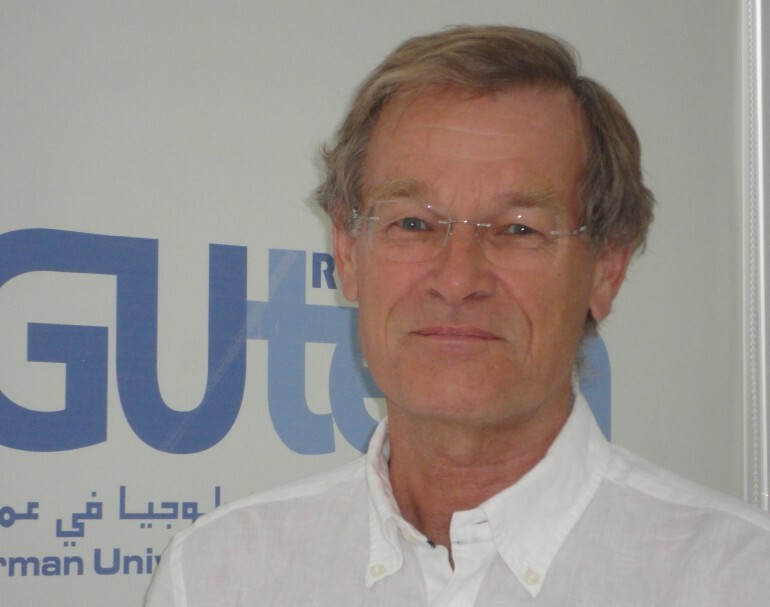 The one week course is lead by Professor Dr. Wiekert Visser, Head of the Department of Petroleum Geoscience at GUtech. The objective of the field-excursion is “to teach the students the so-called play evaluation in petroleum exploration,” said Professor Wiekert. “In the South of the UK the geological structure is very simple and the making of the relevant observations is doable within a few days. This would be impossible in Oman because of the geological complexity,” said Professor Wiekert. The one week field-seminar is an integral part of the MSc in Petroleum Geoscience, a three years part-time programme. 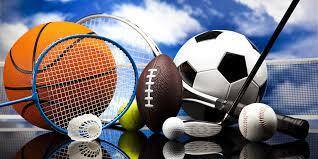 Throughout the studies the students conduct a number of field-trips in Oman and abroad. They are also taught by academics who are very experienced in the oil and gas sector. “There are very good reasons that many oil companies and universities visit the Dorset coast for petroleum geological training. The Southern coastline of the UK, especially the regions Devon and Dorset is renowned for its teaching possibilities in oil and gas exploration geology. The area has very good examples of the key geological elements necessary for creating oil or gas fields: rocks from which oil and gas are generated (source rocks), rocks in which oil and gas are stored (reservoirs), rocks which make sure that oil and gas do not escape to surface over time (seals), and features that create “traps” or the shape of an oil/gas field. Moreover, the largest onshore oilfield in Europe is present in the area,” said Professor Wiekert Visser. During the seminar the students work together in small teams, and learn how they can use observations on source, reservoir, seal and structure in the field to derive the history of the rocks, which then helps to predict the potential for petroleum exploration. Students will also combine their field observations with offshore seismic data to predict prospectivity of the offshore area. At the end of the 5-day trip, the teams have to present their petroleum exploration concept to a senior explorationist. The students going on the UK trip are now entering their last year of the MSc programme. Looking ahead, Prof. Wiekert says that GUtech is very happy to announce that on October 18th a new group of students will start the MSc in Petroleum Geoscience. Those interested in giving their career in the oil industry a boost are stimulated to join the programme. Most of our MSc students are pursuing their studies beside their work duties in different companies in Oman, such as PDO, Oman Oil, CCED, CGG. In addition to class room teaching, the theory and practice of Geosciences in the field and in the our Schlumberger workstation lab, the MSc programme at GUtech focusses on developing the student’s scientific research skills. “We want to go beyond the traditional learning. We want the students to become independent thinkers and scientists who know how to write a scientific thesis at a Masters’ level,” said Prof. Wiekert. GUtech is affiliated with RWTH Aachen University, one of the leading universities of technology in Europe. The MSc course in Petroleum Geoscience was designed by RWTH Aachen professors of the department of Geosciences. The MSc programme in Petroleum Geoscience at GUtech is recognized by the Ministry of Higher Education in Oman and uses the European Credit Transfer System (ECTS) to record student’s process.